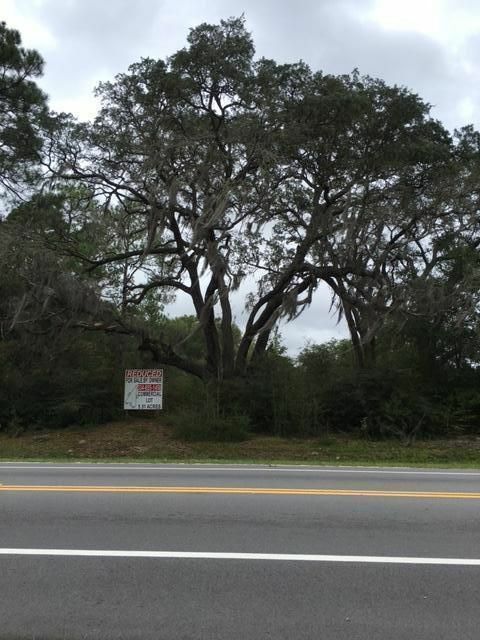 4.29 acres in two parcels in Freeport on west side of Freeport City Hall. 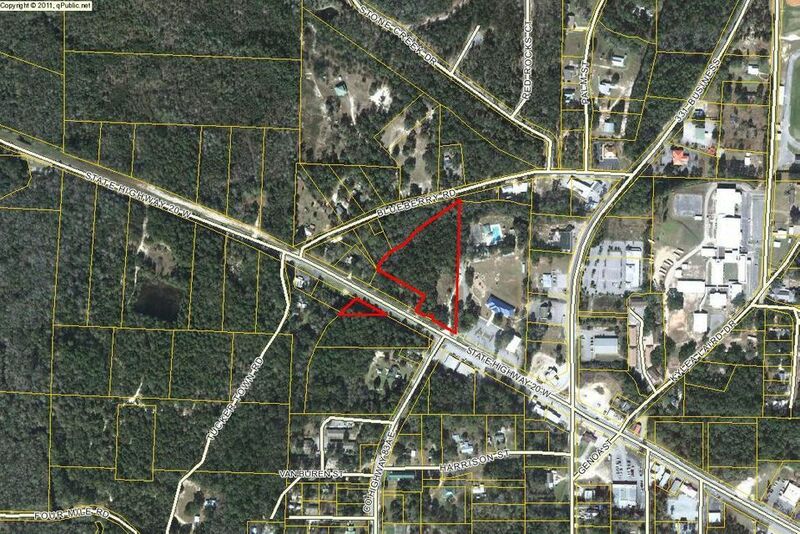 4.0 acre parcel on north side of State Hwy 20 and .2acre parcel on south side of State Road 20. Approximately 200' of road frontage on Hwy 20. 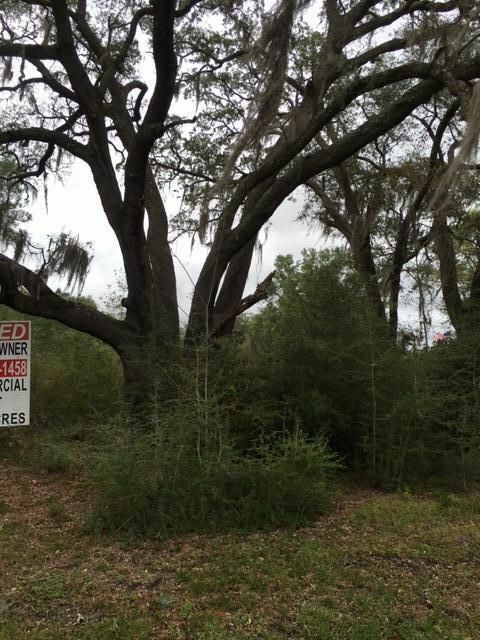 Property zoned C-1 Commercial for offices, restaurants, light commercial, etc. 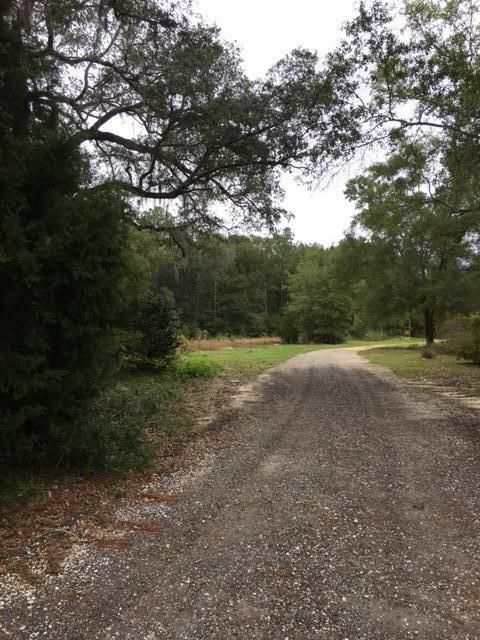 2.94 acres uplands and 1.35 acres wetlands.